With your generosity, HeartShare supports vulnerable children and adults with disabilities. Your gifts can continue with a bequest. When you consider a planned giving opportunity, your gift can provide you with substantial income and estate, as well as tax savings. The holidays can be a difficult time for program participants without family. You can bring holiday cheer by a program, like a group home for adults with disabilities, by donating a holiday meal or age-appropriate gifts. For children and adults with disabilities, being an active, integrated member of their New York community is critical. From a school field trip to a respite outing, you can help make these formative life experiences and rich relationship-building in the community more accessible for those in our care. 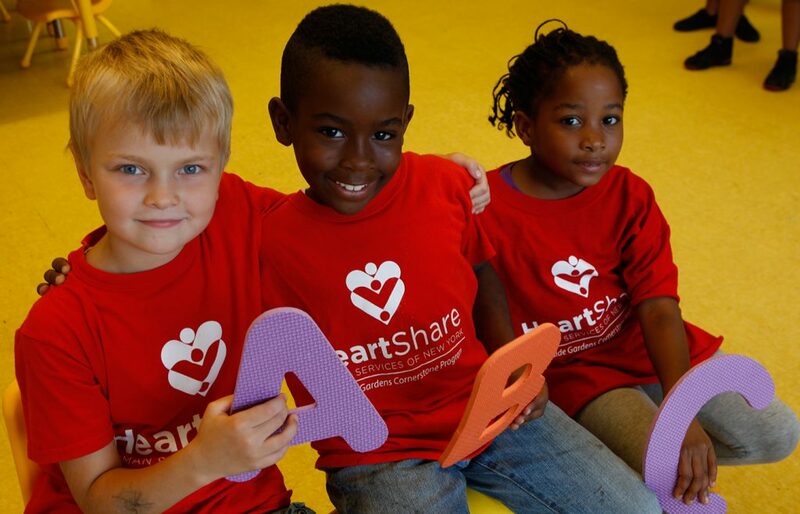 HeartShare educates over 1,000 children with and without disabilities. Depending on your age preference, we welcome you to visit one of our pre-schools or The HeartShare School, and invite you to be read to our children. To learn more about any of these opportunities, please contact meredith.beck@heartshare.org.